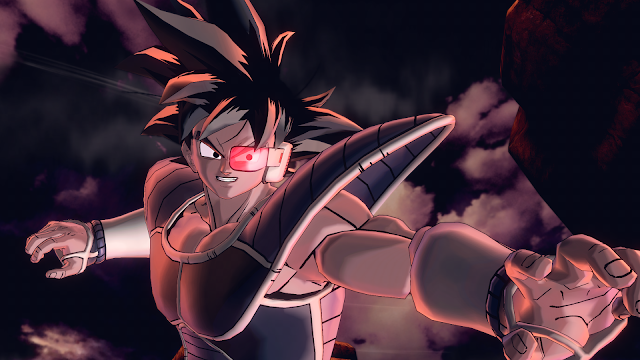 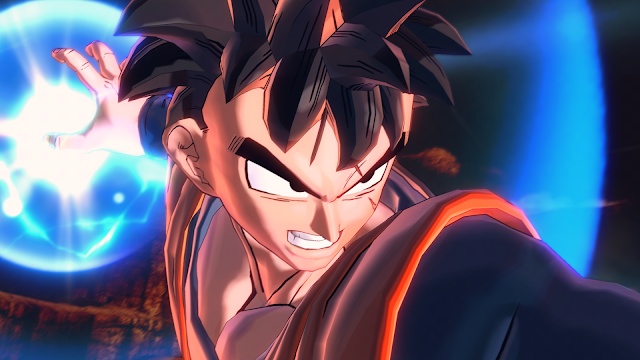 Coming out in Winter 2016 for Xbox One and PS4, Dragon Ball Xenoverse 2 is an action fighter with MMO and RPG elements. 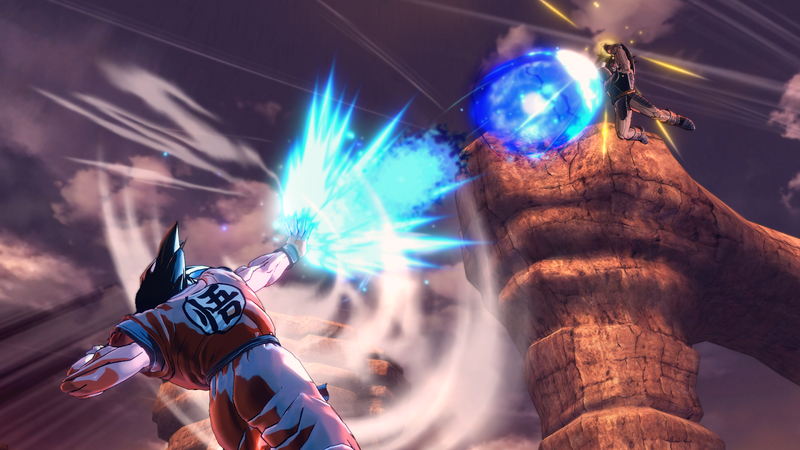 Players will be able to power-up characters and explore the vast universe of Dragon Ball. 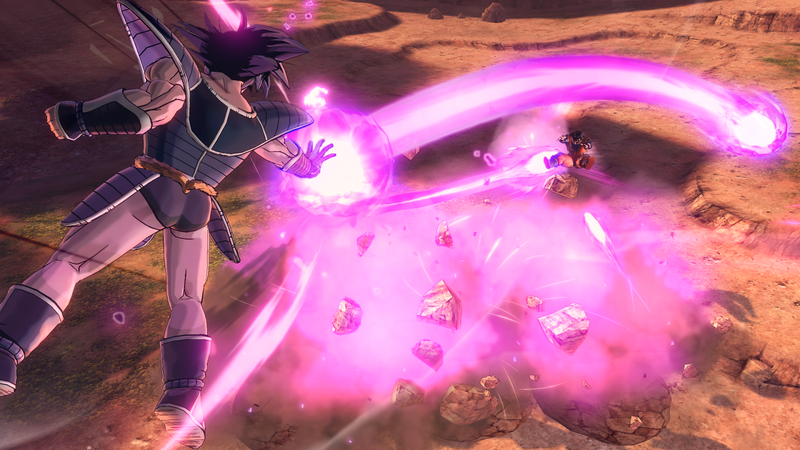 The city of Xenoverse 2 is 7 times larger than Toki Toki City from the previous game. 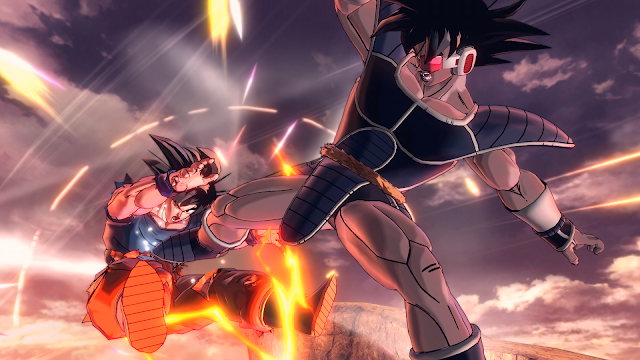 In Conton City, players will be able to undertake quests, train at school, enter fights, shop, and more. 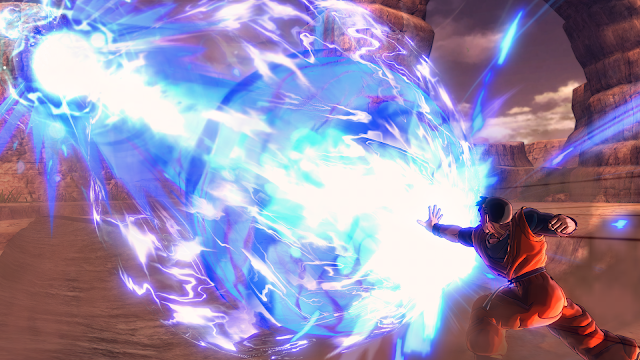 The city also allows for up to 300 simultaneous players of various races. 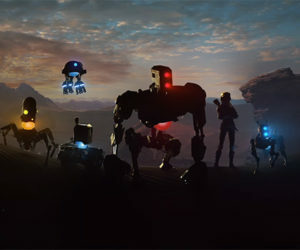 The game is also confirmed to have local versus mode.